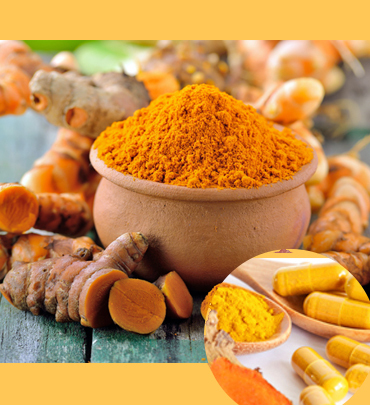 Chaitanya Agro Herbals is engaged in the cultivation, extraction, distillation and export of aromatic and medicinal plants. Founded in 1995 by D.Ashok Kumar, who began with just cultivation of just one aromatic plant Patchouli, followed by Lemon Grass. Citronella, Palma Rosa, and Rosemary. Today the Company cultivates and supplies over 32 varieties of aromatic plants, which is being marketed under the brand name “TrulyEssential”. The unique aromatic plants, which are grown in the wild are identified by our expert taxonomists, is cultivated by the company in a scientific and systematic manner. Great emphasis on quality and consistency enabled the Company to build a state of the art manufacturing facility at Mysore, Karnataka India. 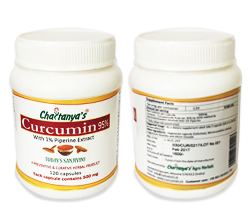 Chaitanya’s Curcumin 95% with 1% Piperine Extract. 60 capsules M.R.P Rs.800/- plus Rs.60/- courier charges all over india. 120 capsules M.R.P Rs.1,500/- courier free. 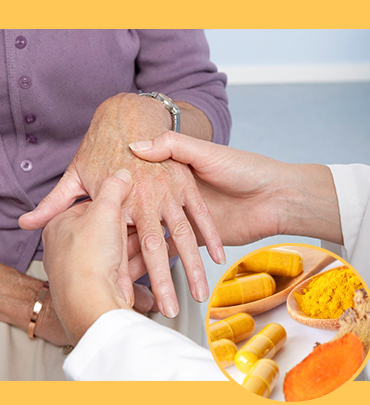 Psoriasis is a chronic condition in which patches of skin become inflamed and develop itchy red, flaky scales. 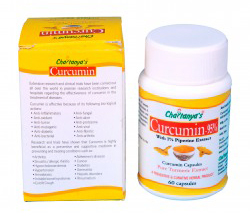 I am in receipt of your aforesaid Tax Invoice along with 5 boxes of Curcumin capsule containing 60 capsules each. I thank you very much for your kind action ins ending me the capsules immediately. Disclaimer: Results may vary from persons to persons. 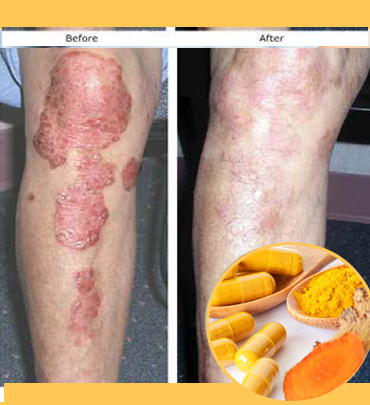 I can say that your above mentioned products relieved me of my psoriasis problem a great deal.Relief from Psoriasis by using Curcumin. 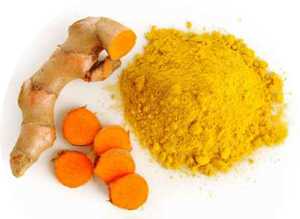 We all are aware that Turmeric is very good for good health Curcumin is made up of pure turmeric extract and I had full faith on it. I took the tables and it really helped me fight my cancer. 45/A Temple Road, 2nd Cross Jayalakshmipuram, Mysore – 570 012. Karnataka, INDIA.